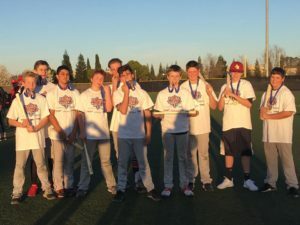 All World Sports hosted the National Youth Baseball Championships NorCal Qualifier on March 11-12 as five teams in 10U-14U punched their ticket for this summer’s finals. The 12U championship was a tremendous game with PBT Combat earning a 2-1 win over the Lamorinda Vikings. Lamorinda scored a 9-7 win over Combat in pool play, but pitching and defense dominated in the rematch. Perhaps the most impressive performance came from Athletic Edge Red out of Petaluma, California. 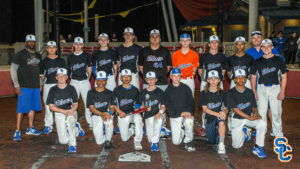 Playing with just nine players, Athletic Edge steamrolled through the 13U division winning all four of their games, including the championship, by run rule. 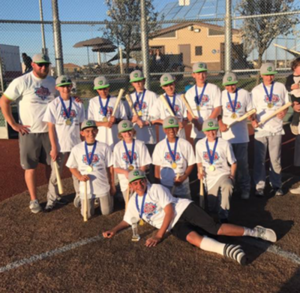 The 11U NorCal Scorpions also turned in a strong tournament, going 4-0 and claiming their division championship. The Scorpions scored 38 runs and allowed just seven and defeated Athletic Edge North in the title game, 10-0. In 10U, the Lamorinda Raiders topped the Tomateros de California, 8-6, in the championship after falling to them the day before in pool play. 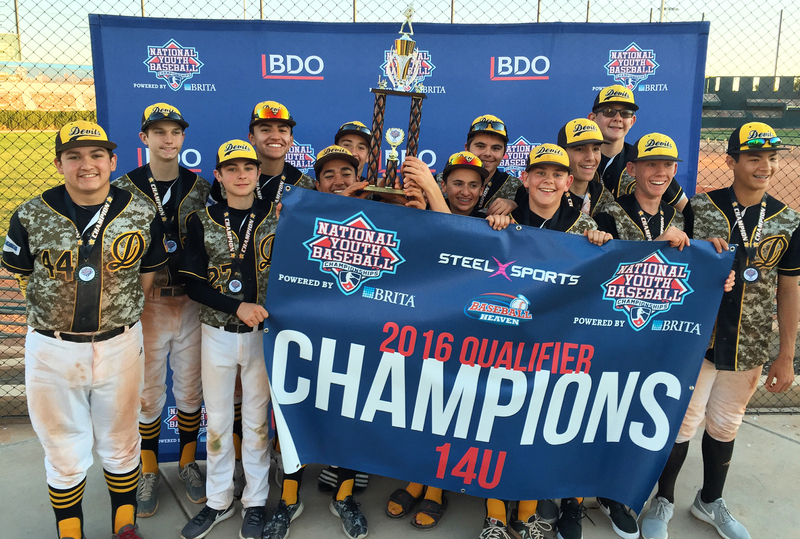 Show California Baseball took home the 14U title behind a powerful offense that scored 50 runs in four games. All five division champions have earned paid berths to compete in the NYBC Finals at Baseball Heaven in New York. The championship is set for July 24-30 and will be televised on CBS Sports Network and streamed on MLB.com. NYBC qualifying moves to the Midwest as Game Day USA hosts in the Chicago area on March 25-26. 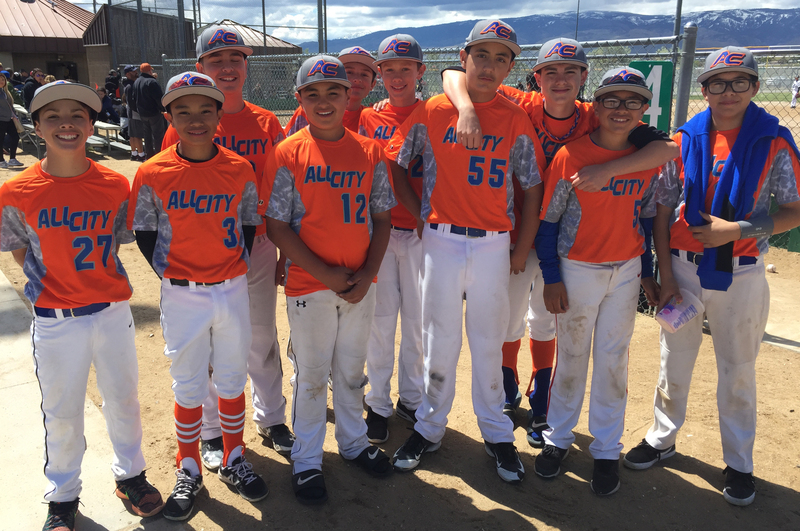 National Youth Baseball Championships qualifying continues March 11-12 as All World Sports hosts the NorCal Qualifier in the Sacramento, California area. Over 40 teams are scheduled to participate for five available bids in 10U-14U. 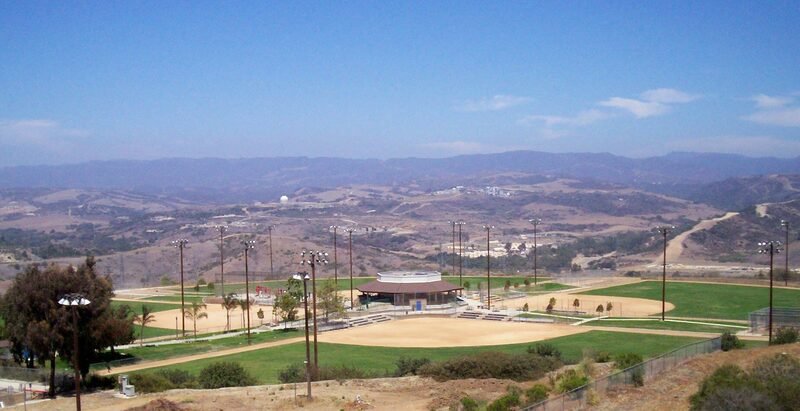 The 10U, 11U and 12U divisions will play at Woodland Sports Park while the 13U and 14U teams will compete at Mather Sports Complex. 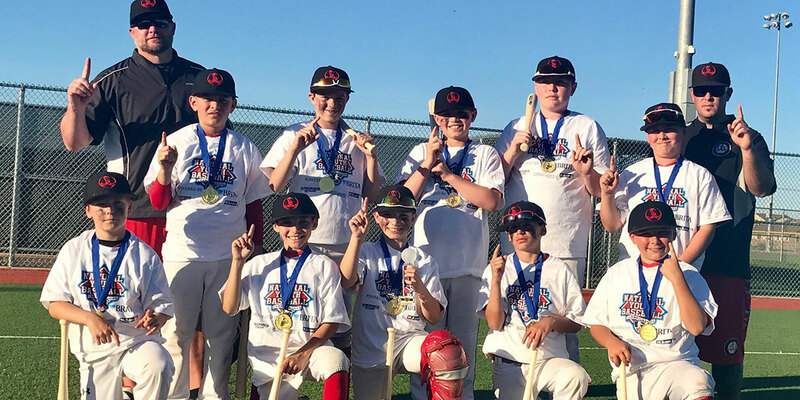 Lamorinda Baseball Club, 12U champions at last summer’s NYBC, is looking for a return trip to New York with their Vikings 12U and Raiders 10U. 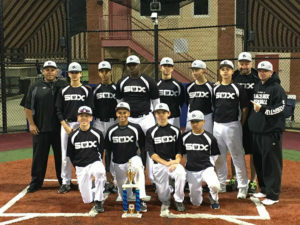 The only organization to win back-to-back NYBC titles is the Banditos Baseball Club in 2011-12. The 12U championship will be streamed on Facebook Live and is scheduled to start at 4:45 p.m. PT on Sunday, March 6. Be sure to follow @NYBCbaseball on Facebook to watch the 12U championship live and to follow all the action during the weekend. 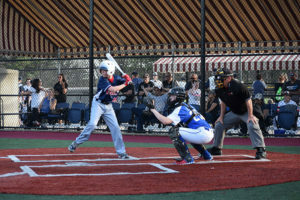 The NYBC is celebrating its 10th anniversary in 2017 and will once again be contested at Baseball Heaven in Yaphank, N.Y., located an hour east of New York City on Long Island. CBS Sports Network will be nationally televising 12 games during the championship week, and MLB.com is providing online streaming. Over 60 California teams competed March 4-5 at the National Youth Baseball Championships SoCal Qualifier hosted by Xtreme Diamond Sports. 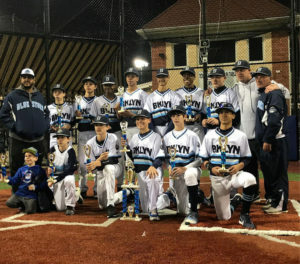 Wilson MVP Elite (12U) and Top Tier Gamers (11U) won their division titles and claimed the first two berths for this summer’s NYBC Finals in New York. The 13U and 14U divisions were also contested over the weekend, but rain forced play to stop in the semifinals. Both age groups will finish play at a date to be determined by Xtreme Diamond Sports. In 12U, Wilson MVP Elite earned the eighth and final place in the gold bracket to complete for an NYBC berth. Right away they faced another powerhouse organization, the San Diego Show, in the quarterfinals and earned a 6-2 win. Facing the Chino Hills Thunder in the semifinals, the two teams turned in the game of the day going extra innings to determine a winner, as MVP won 11-8 in eight innings. In the 12U championship, streamed on Facebook Live, MVP took control early and piled on runs late to win 19-4 over the So Cal Outlaws. With the win, MVP will make the trip to New York to compete for another NYBC 12U crown, the first of which they won in 2015. 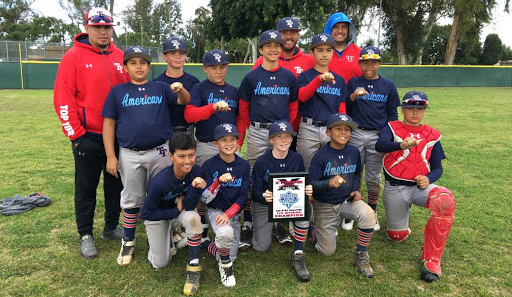 The Top Tier Gamers and San Diego Stars squared off in the 11U championship, a rematch of their pool play game a day earlier that the Gamers took 7-0. The Gamers got up big early and held on for a 13-8 win over the Stars to claim the division title and the NYBC berth. 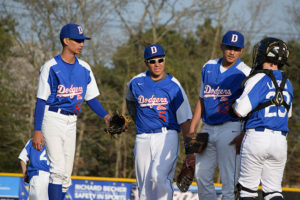 The Gamers dominated the competition all weekend long, winning all their games by no less than five runs. They scored 28 runs and gave up only one in their two pool play games and then defeated the Irvine Rox Black, Stars & Stripes Red and San Diego Stars en route to the championship. Next weekend (March 11-12), the NYBC heads up the coast to Northern California and the Bay Area for the NYBC NorCal Qualifier with All World Sports where over 40 teams will compete for NYBC bids in 9U-14U. Click the links below to see the full standings from the March 4-5 qualifier in Southern California. National Youth Baseball Championships qualifying begins March 4-5 in Southern California with Xtreme Diamond Sports hosting over 60 teams in Orange County. 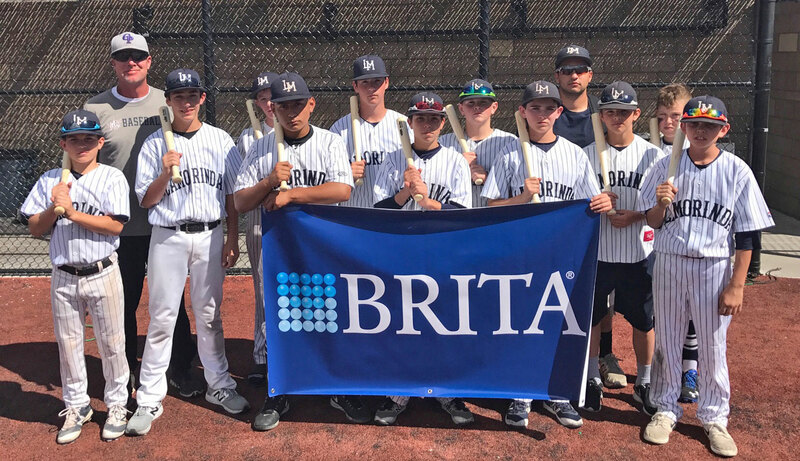 Champions in the 11U-14U divisions will earn the first paid berths to move on to the NYBC Finals this July in New York. California teams have consistently left their mark on the NYBC, winning titles in seven of the nine years since the event began in 2008. This weekend’s qualifier features a loaded field with several organizations that have competed in past NYBCs: Wilson MVP, San Diego Show, San Diego Stars and BPA. Play begins at 8 a.m. PT on Saturday, March 5 with the 11U and 12U age groups spread out around three parks. The 12U division is the largest of the event featuring 23 teams. The sold out 13U and 14U divisions are both playing at Steed Park in San Clemente. 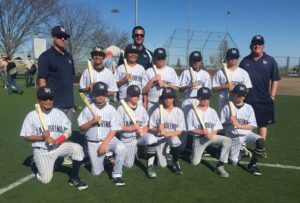 The 12U championship will be live streamed on the NYBC’s Facebook Live and is scheduled to start at 4 p.m. PT on Sunday, March 6. Be sure to follow @NYBCbaseball to watch the 12U championship live and to follow all the action during the weekend. The San Diego Show ran through a successful 2016 season finishing as the No. 3 ranked 11U team in the country in the NYBC 25 national rankings. This year, the team is looking to build off that success and put together a great 12U season. This weekend, the Show will be participating in the NYBC SoCal Qualifier in Orange County to try and punch its ticket to the NYBC Finals in New York. The 12U field is loaded with top teams from around the area, but the Show has to be considered one of the favorites to take home the title. We caught up with San Diego Show head coach Luis Lorenzana before the qualifier to check in on his team. NYBC: How did your season go last year in 11U? San Diego Show: We had a very successful 2016 season capped off by a runner-up finish at the USSSA Elite World Series. NYBC: You finished your season last year as the No. 3 ranked 11U team in the country in our NYBC 25 rankings. What have you done to build on your success from last season? San Diego Show: We really don’t focus on rankings, records, championships. We actually lost a few key components from that squad who decided to part ways, but what we did was add from within our program, so we’re focusing on building off that. NYBC: What are your team goals for 2017? San Diego Show: Our goals are to compete every day at practice and play at the highest level. If we do that, we will get better. NYBC: What big events are on your schedule for 2017? San Diego Show: Every event we play in is a big event. This weekend will have some say in what we do as far as the summer. We also plan on playing in the TBS National Championships in East Cobb, Georgia. NYBC: How would you describe your team’s playing style? San Diego Show: Pitching and defense oriented along with timely hitting. We’re a very fundamental team who plays for 18 outs. NYBC: What would you say sets your team apart from other 12U teams? San Diego Show: I’m a fan of the chemistry we have. We have a great group of young men who wear our colors proudly, and a majority of them have been with our program for a few years. They trust in what we do. That goes a long way. You don’t see that too often at this age. The Road to New York has officially started. 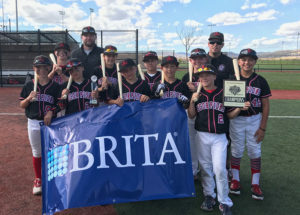 Steel Sports hosted the National Youth Baseball Championships Arizona Qualifier on Jan. 23-24 at Big League Dreams in Gilbert, and it marked the first time a NYBC event was played in the Copper State. 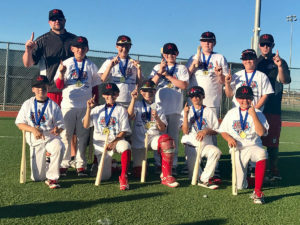 Strong Arizona programs in 11U-14U packed the field, but it was California’s Wilson MVP National who dominated the 12U field on their way to earning another berth to the NYBC. 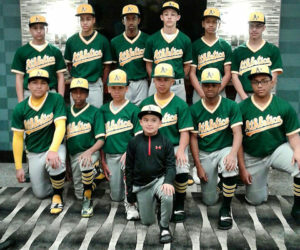 MVP won the 11U crown in 2015 and made it clear they wanted to return to New York for a chance at back-to-back titles. They won the title game against nationally-ranked Sandlot Baseball, one of Arizona’s top travel ball organizations, 11-0. The 13U division title game was perhaps the most exciting finish of the tournament as the Athletics Orange and Phoenix Firebirds were tied 4-4 going into the bottom of the seventh inning. With nobody out and one on, Jack Talbott smashed a two-run homer to give the Athletics the championship and a trip to New York. 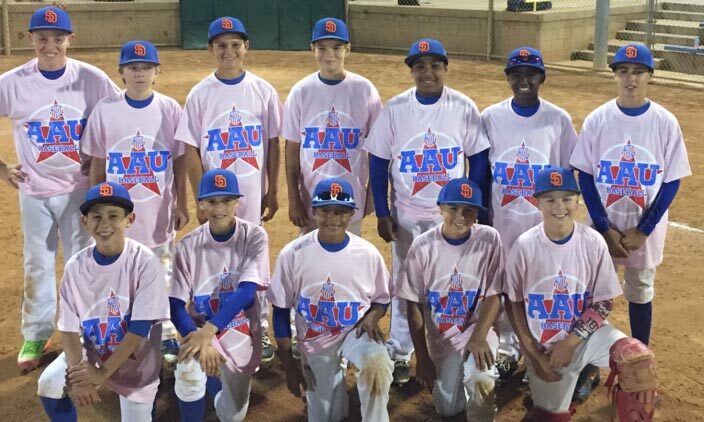 In 11U, the Chandler Heat Black defeated the Scottsdale Dirtbags, 9-3, to cap off a perfect 4-0 weekend. The East Valley Devils scored 54 runs in four games and won the 14U division with a 13-6 victory over the Chandler Owlz Black. Major League Baseball’s Pitch Smart was implemented for the first time at an NYBC event as Steel Sports and the NYBC are now fully compliant with the pitch count regulations. Player safety is a top priority, and with the constant rise of arm injuries and Tommy John surgeries, using Pitch Smart is a way to help protect young arms. With the Arizona Qualifier complete, the NYBC heads to Grapevine, Texas on Feb. 13-14 and then Las Vegas on Feb. 27-28. Click HERE to see a complete list of NYBC Qualifiers. To see the complete results from the NYBC Arizona Qualifier, click HERE.